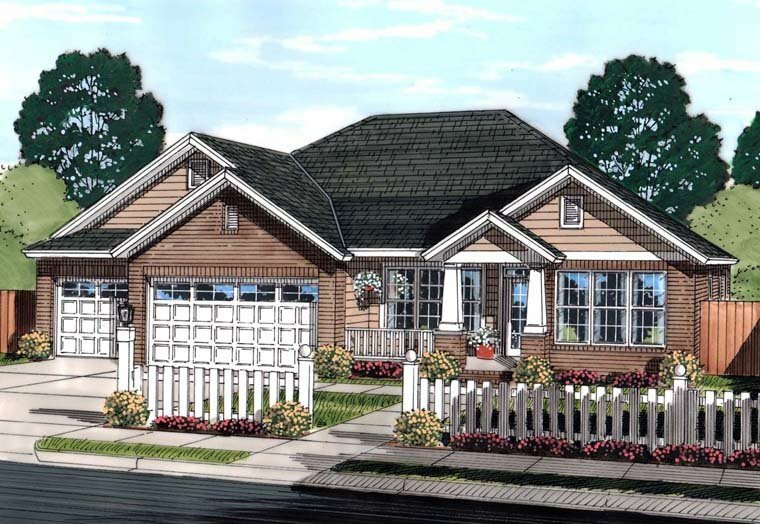 Question: Does this plan 61445 have a wood-burning fireplace or a gas fireplace? I didn't see a chimney in the drawing. 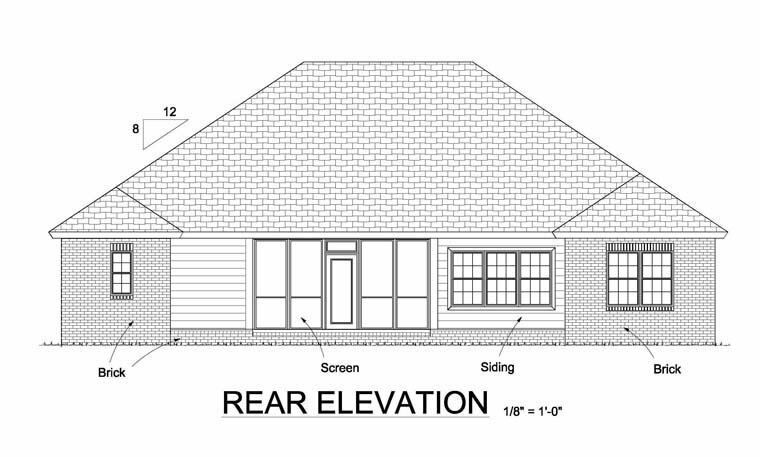 Does the roof framing include any attic storage above the garage?